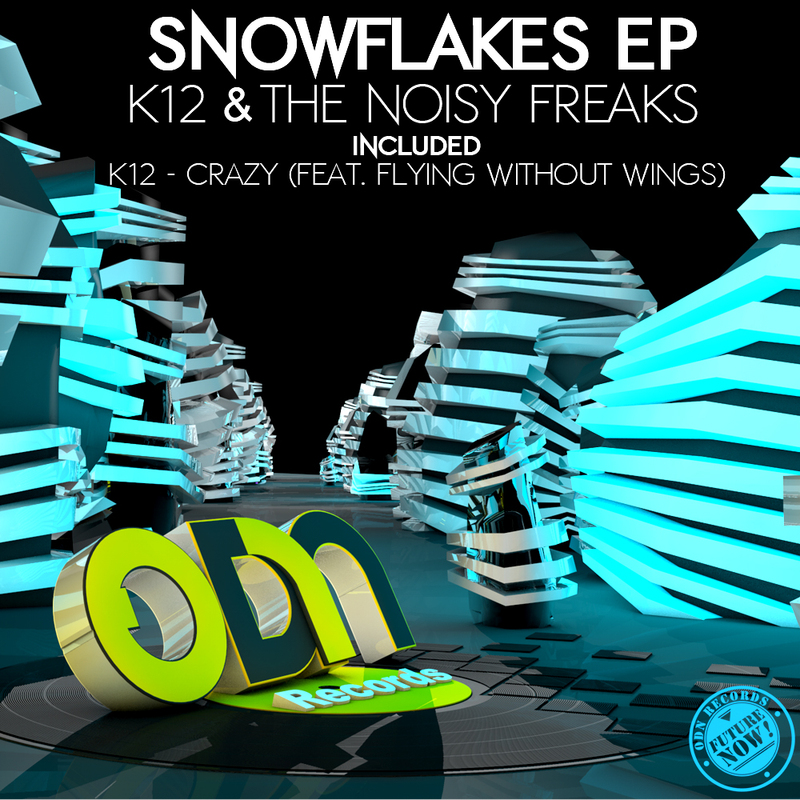 The K12 collaborating with The Noisy Freaks makes for awesome dubstep/electro combination. Both artists capable of making huge tracks create something more unique and awesome together. Inside, huge bass, synth and drops make for a great track. You can purchase this track on beatport. A bit too dubstep..y at times but pretty good overall. Great song! Loved the different beats! I wouldn't normally listen to stuff like this so I'm grateful this blog is out there. I'm sure it was good, I didn't have time to listen today. Not sure what to think about this one. I liked the beginning but then it died in middle before finally picking up at the end. Thaaaaat was pretty tight. Me likey. Another awesome track. Thanks for sharing this. D4 likes it. That's good enough for me! Since no one else is probably going to notice it, does the equalizer graph shape of this song remind you of anything? That was pretty good i like!